Mountain peaks of Canadian Rockies as far as you could see, view of Bow Valley, Lake Minnewanka and the Town of Banff. 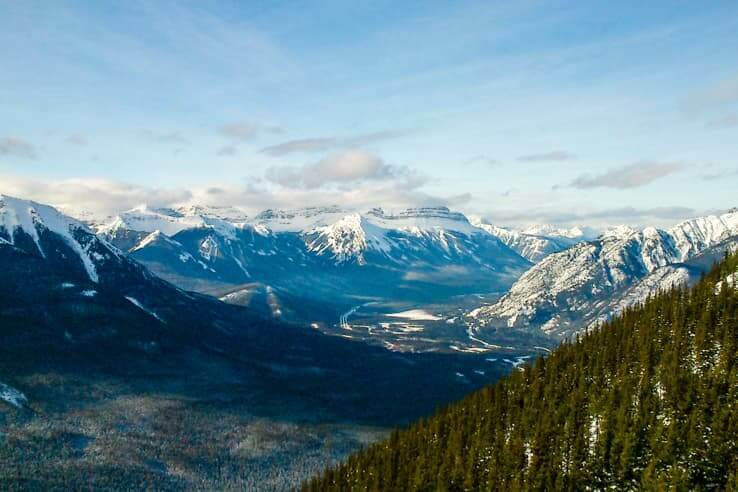 The Sulphur Mountain overlooks Banff National Park and offers jaw-dropping views. 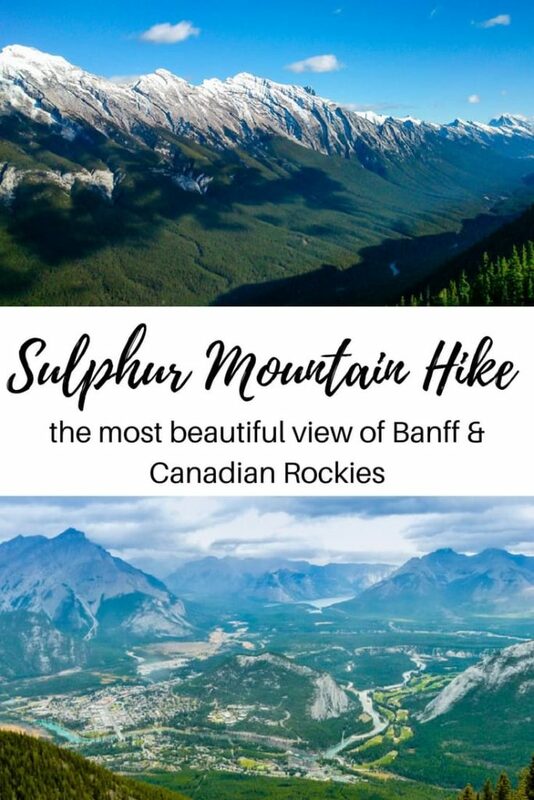 While the gondola is the most popular attraction in Banff, there’s a more active and budget option – Sulphur Mountain hike. 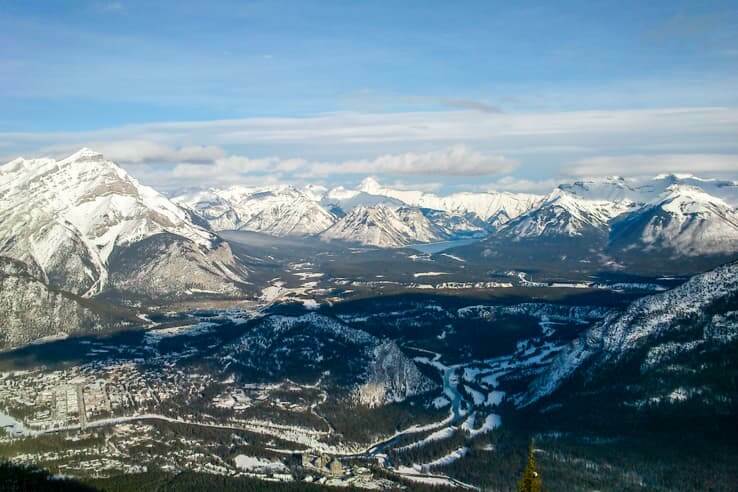 To have the best view of Banff from the Sulphur Mountain you have an option of hiking up or taking the gondola. 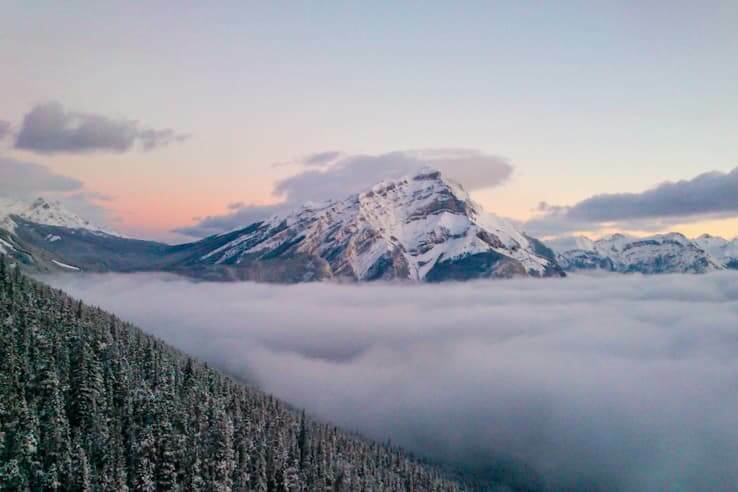 I have experienced both all year round since I’ve worked at Upper terminal of Banff Gondola, lived in Banff and later just an hour away from Banff National Park. 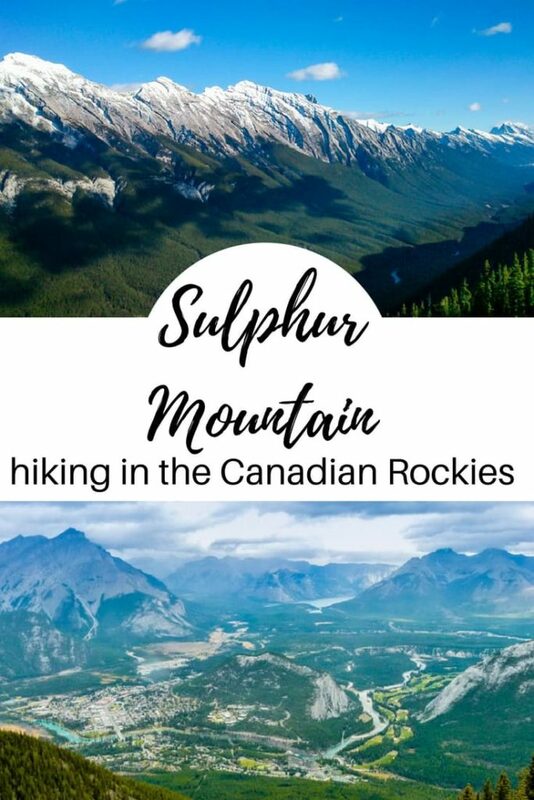 This is a breakdown of both – hiking the Sulphur Mountain & taking the gondola. You can decide yourself which option is best for you. The trailhead starts at the Upper Hot Springs parking lot (above the Gondola parking lot), it is easily visible and very well-trodden. A series of switchbacks will take you up the hill. The trail itself is quite boring since you’re in the forest the whole time.But on the other hand, you’re getting a good exercise and occasional views of the Rundle Mountain, Bow Valley,and Banff. The best feature is that you can hike all year round. After 4,5km of switchbacks, you’ll arrive at the upper gondola terminal. There is a rooftop observation deck, restaurant, snack bar and a gift shop. From here, it’s additional 1 km to the Cosmic Ray Station, the real summit of the Sulphur Mountain. Take the interactive boardwalk and walk on the ridge to the end, an old weather station. During summer, you can refresh at a waterfall, a small scramble about ¾ of the way up. Be aware that you’re in a bear country. Although the trail gets busy during summer months, you might see a bear walking around. Read how to protect bears and yourself at Parks Canada website before you go. When hiking in Banff National Park, you should always carry a bear spray and know how to use it and behave in bear’s presence. You can hike down or take the gondola for 25 CAD. Do not let the minus temperatures discourage you, you’ll warm up very quickly hiking uphill. Bear in mind that you might need cramponsif the trail is icy, you can rent them in town. The view of the white winter wonderland is spectacular. You can take a break at the gondola terminal, buy snacks or visit the restaurant (I suggest you bring your own snack, the food at the upper terminal is overpriced). When going down, you can either hike or take the gondola for free (only in winter). The view from the gondola is beautiful. I used to take the gondola to work and it was definitely the highlight of the day. 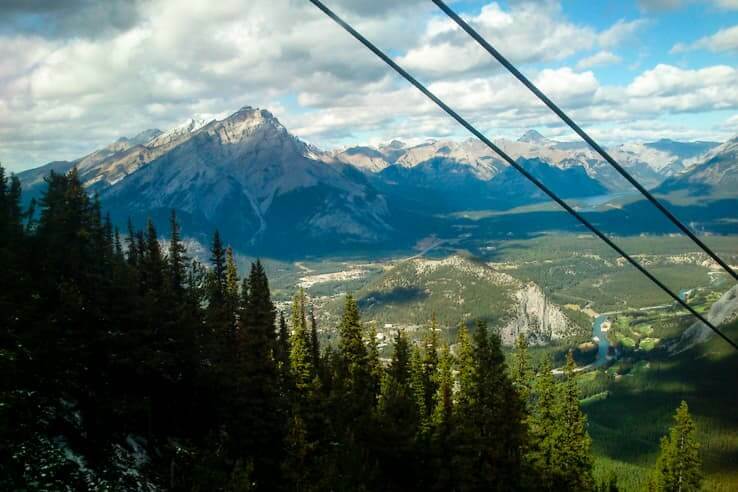 However, if you ask me, the Banff Gondola is a tourist trap and many people don’t even know about the option of hiking up the mountain because it’s not advertised. 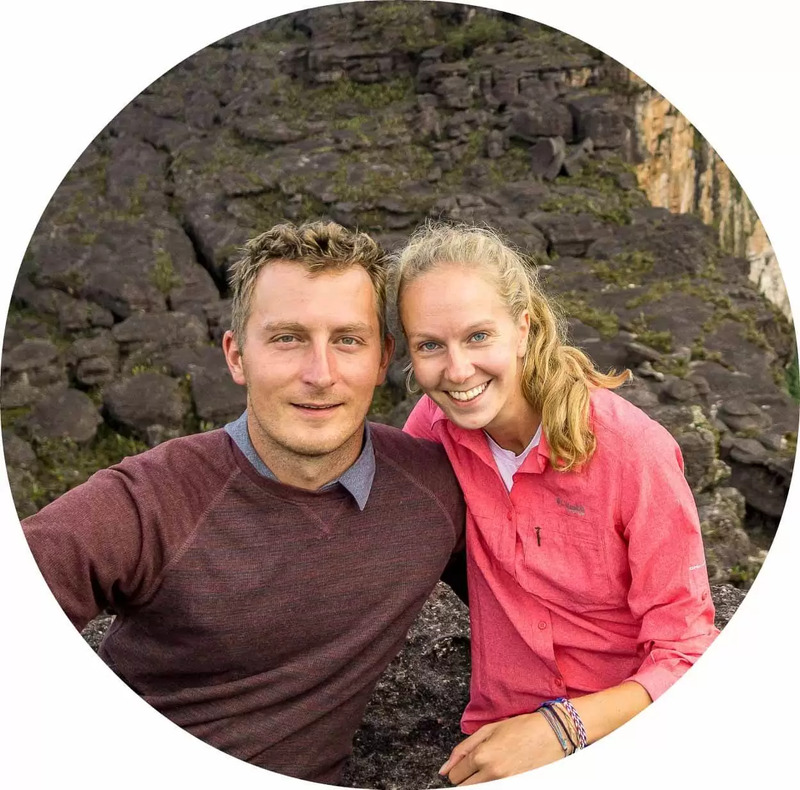 Keep in mind that the Gondola is very popular, meaning you will most likely be herded in the line where you can spend hours of waiting for the gondola. It happens every summer. There’s a shuttle bus from town to the gondola because of the limited parking spots and just too many people. 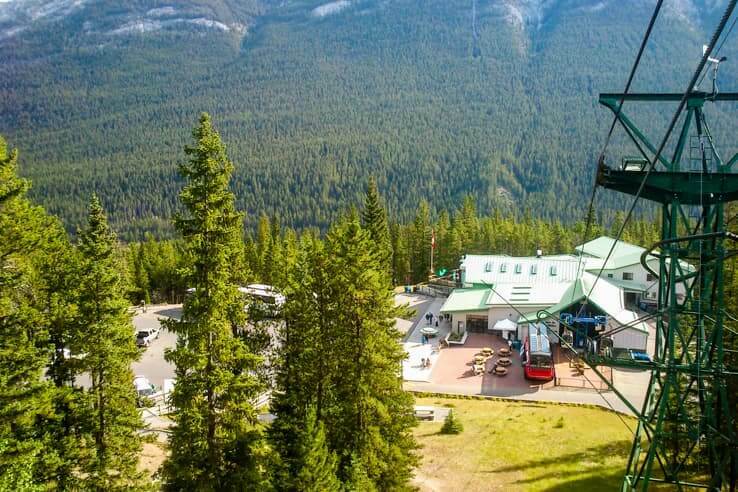 I think Banff Gondola is the most overpriced attraction in Banff National Park – 56CAD for an 8-minute ride up the mountain. I believe only people who cannot hike uphill should take the gondola both directions. 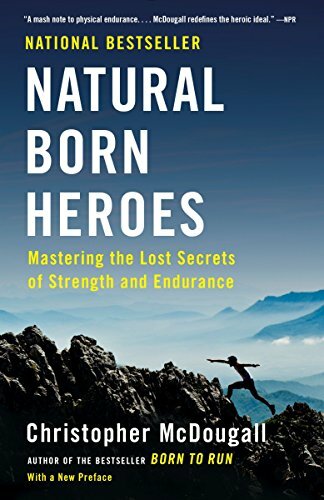 We’ve seen people of all ages hiking up and as always, I think you will deserve the view and be proud of yourself when you hike up. 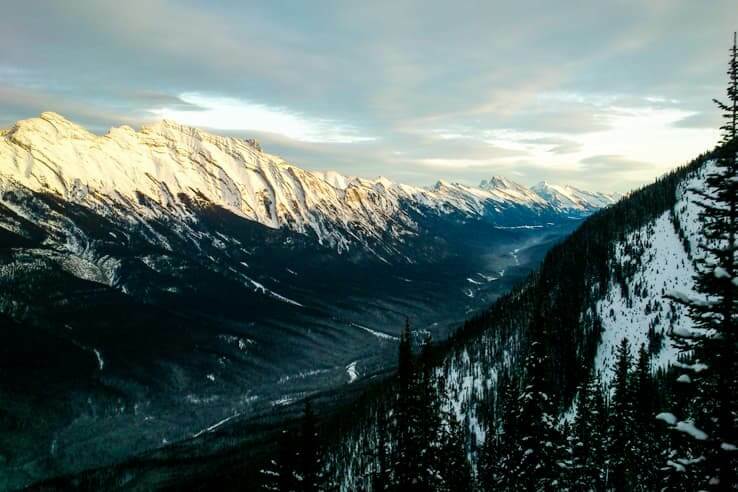 Since the trail is free and accessible all year round, consider hiking up and if you’re too tired afterward, take the gondola down (for 25CAD or free in winter). 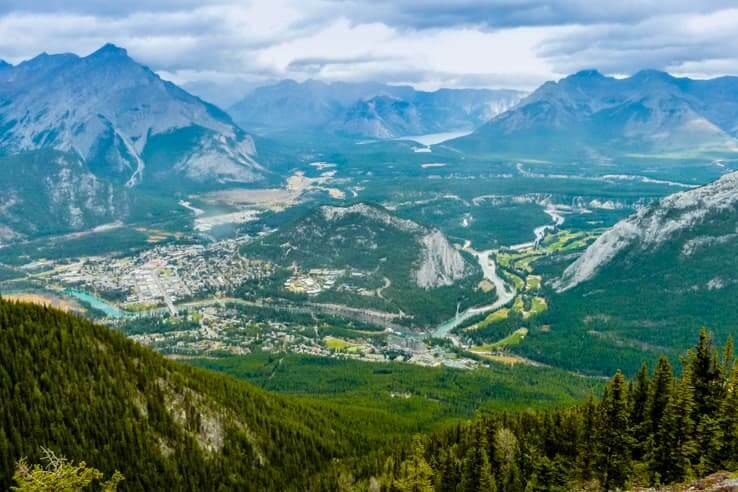 And if you really don’t feel like hiking up the mountain and would like to see Banff from above, I would suggest Mount Norquay Chairlift Experience for 35CAD where you will get a similar view and also have an option of adding a guided climb via ferrata. 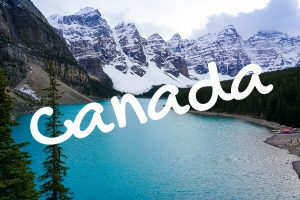 Another option is Lake Louise Gondola (60km from Banff) for 35CAD. You can add a meal and have a breakfast& ride for 40CAD or lunch & ride for 56CAD. Lake Louise is one of the best places for spotting a grizzly bear. Almost daily sightings are reported, see their calendar. You can also see mountain goats and elks in the area. 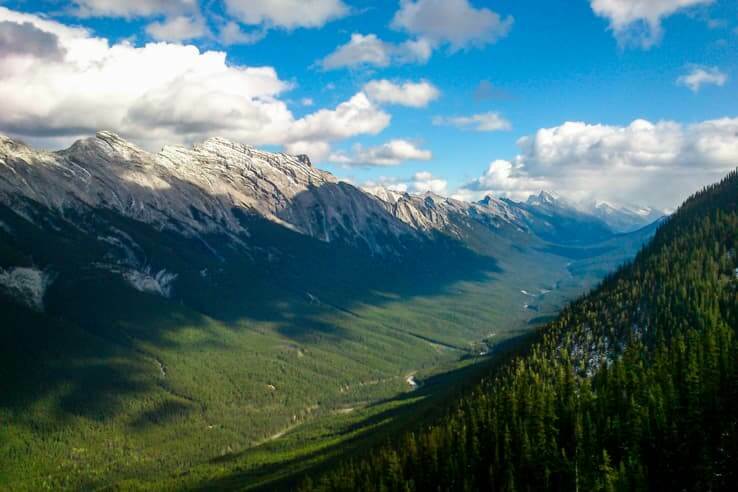 The Sulphur Mountain was named after the hot springs at its base. Whatever season you choose for the hike, visit Banff Upper Hot Springs and enjoy the mountain view while you rest in the pool. 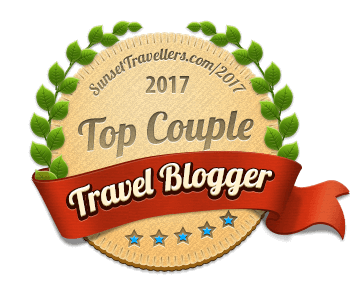 I hope this breakdown is helpful and you’ll enjoy your visit to Banff! So what is it going to be? Hike or ride the gondola?